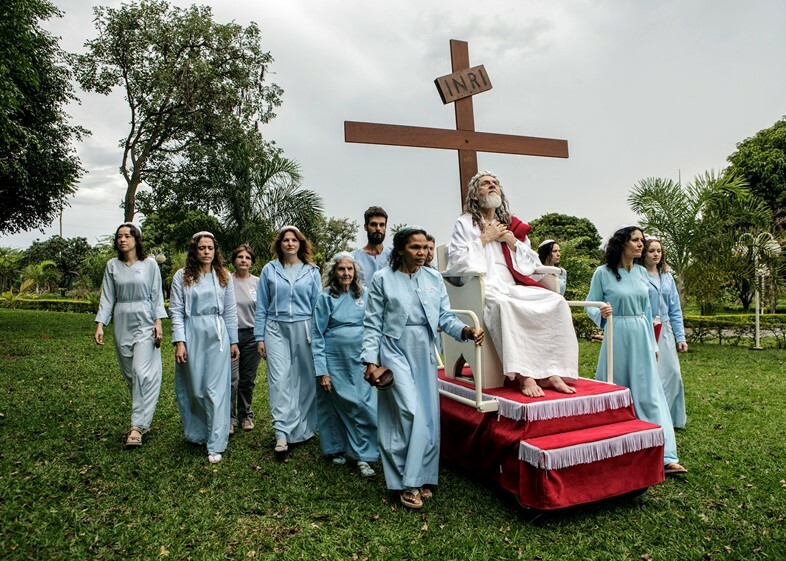 Jonas Bendiksen has come face-to-face with the Second Coming of Jesus Christ. While their fortunes and respective followings differ, each of these seven men – yes, all men – are united by the fact that they truly believe the revelation that they are the Messiah resurrected. Whether they operate out of a single room, or sit at the head of a multi-million-dollar company, these figures share a deep-rooted, fundamental belief in themselves and their greater role in the universe. For Bendiksen, a self-christened “slave to science and rationality”, it was a chance to engage with religion and faith, a subject that, to him, always carried with it an inexplicable draw. 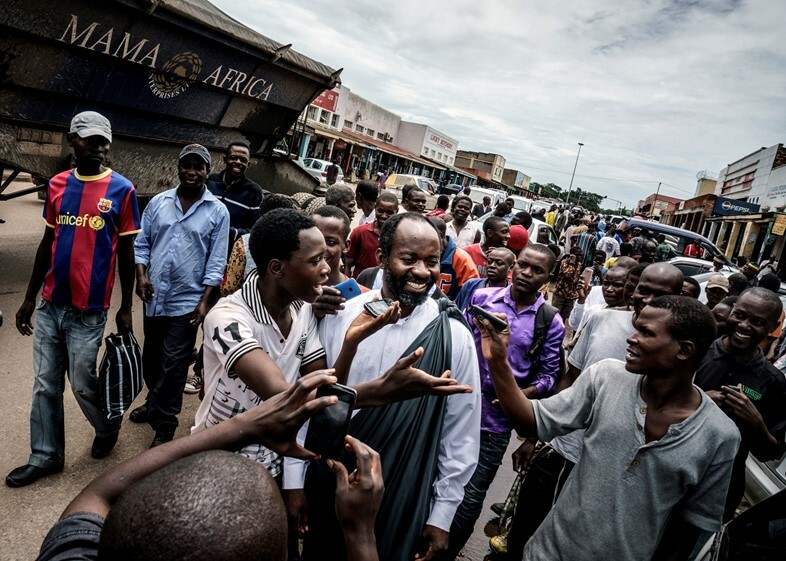 Upon discovering in 2014 that there were people out there publicly claiming to be The Lord himself, Bendiksen set off to explore, spending a period of three years documenting the routines and daily lives of these men and their dedicated disciples. The result is The Last Testament, a collection of photographs, visual accounts and stories chronicling his journey into the divine unknown. 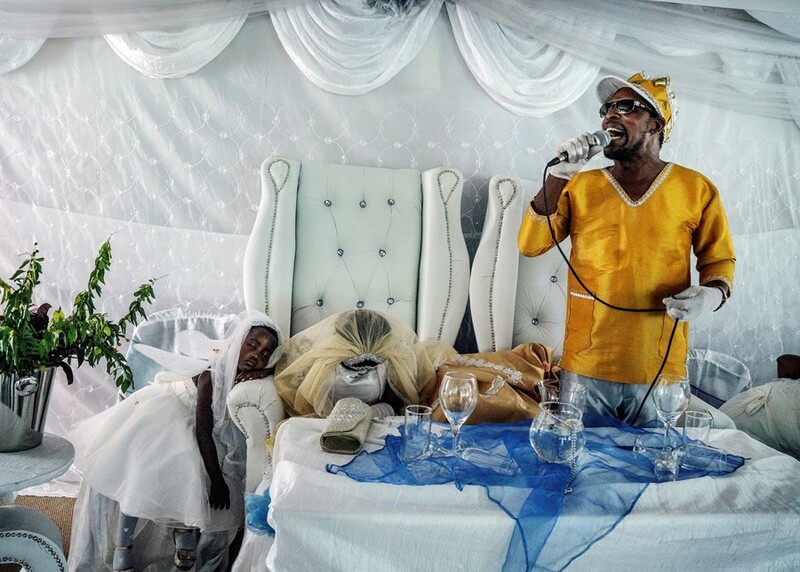 Imagined as the third instalment in a trilogy preluded by the Old and New Testaments, Bendiksen’s book of images is a blend of striking, empirical photojournalism and profane, fantastical storytelling. “Like, wow,” he recalls, chuckling. “I remember thinking, ‘I’ve got an opportunity to meet and touch divinity itself, The Son of God’. I could actually touch and feel him and ask him questions – and get some answers. The photos of The Last Testament zip in and out of the recognisable human and the truly other-worldly, with the book dedicating chapters to each individual Messiah and their respective theology. While such an approach could easily find itself tumbling into satire or mockery in the hands of another, Bendiksen keeps an appropriate distance, choosing not to focus on reductive binaries of truth and falsity, instead seeking to narrate the whole, cosmic phenomenon in its entirety. For Bendiksen, it was never about wanting to get to the bottom of anything (or, as he terms it, “decloak” these men). Sure, The Last Testament is about the faith and lives of seven individual men, but it’s also just as much a mediation on everyone’s relationship with anything that deviates from what we deem the norm. “That’s what’s fascinating to me about spending time with both the Messiahs and their disciples – me. I wake up and at my door, I see the grey and normal street; I see the forces of nature at work; I see cause and consequence, the mechanics of the world playing out. Whatever meaning I want to have in life, I have to create myself with the people around me. That’s my set-up. But with these people, they go down the same street and they see signs and importance everywhere. They see meaning, they see messages from God – revelation everywhere. They see cosmic meaning in everything around them, where I would just see normality. “That’s truly magical for me to be part of and to get to experience and get to taste. It’s a taste of what true faith would feel like, or must feel like – this much more magical world to be experienced.